Who died 10th June 1845, Aged 44 years. 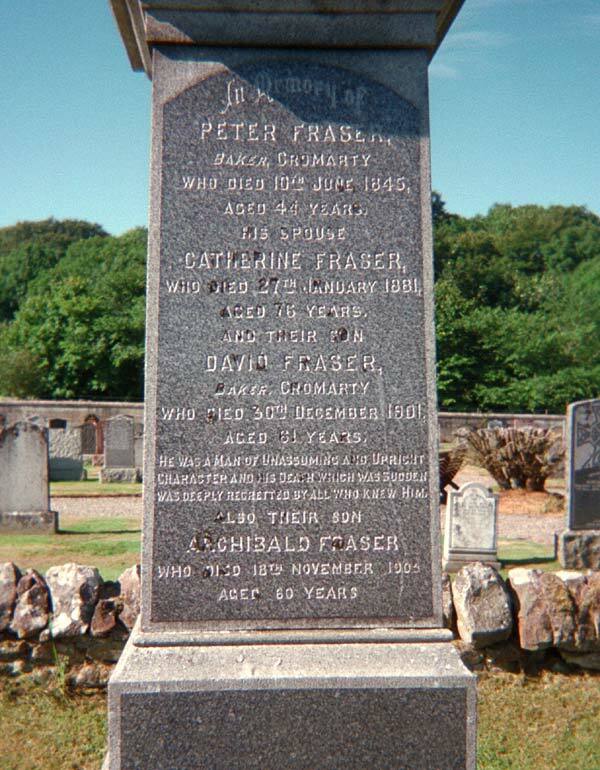 who died 30th December 1901, aged 61 years. He was a Man of unassuming and upright character and his death which was sudden was deeply regretted by all who knew him.